$250 deposit will secure a spot. Forfeit Bond waived for all new and returning teams with no history of forfeits. 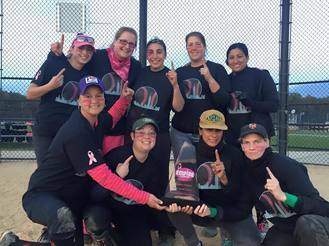 League Fee Includes scorekeeper fees for online player and team statistics, softballs and scorebook. Call us at (631)741-9925 for Registration Details. Secure a spot for your team today - many divisions will likely sell out! 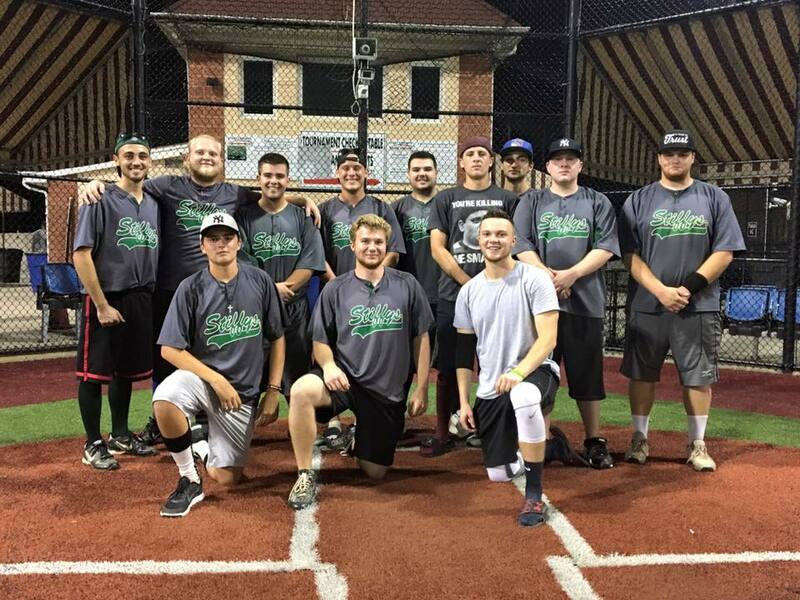 Every regular season and playoff games for all 8:30pm divisions labeled Baseball Heaven will be played at the complex. There are no delays for baseball games in the Fall. 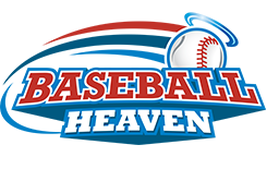 Teams that register for divisions listed as Brookhaven / Baseball Heaven will play games throughout Brookhaven Town, and more than half of their regular season games (plus all of playoffs) at Baseball Heaven. 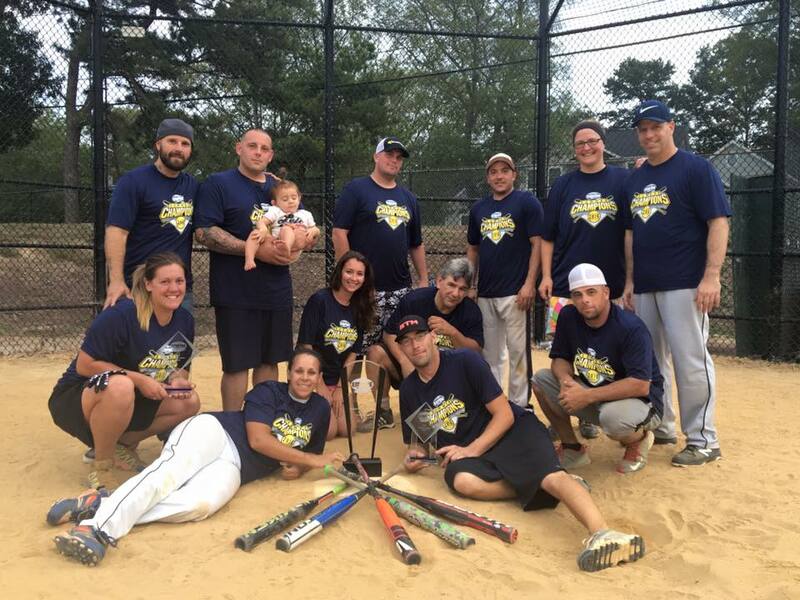 * The best fields in Suffolk County - High Quality Town Fields, as well as Baseball Heaven! * Even-Level Divisions ensures competitive play. * A staff that genuinely cares about your playing experience, and is available all day and night. * Instant Gratification - Empire gives out Championship Gear, Trophies and Player Awards after every season (Spring, Summer and Fall) ... not once per year. * Empire is committed to providing a playoff series that is fair to all teams. 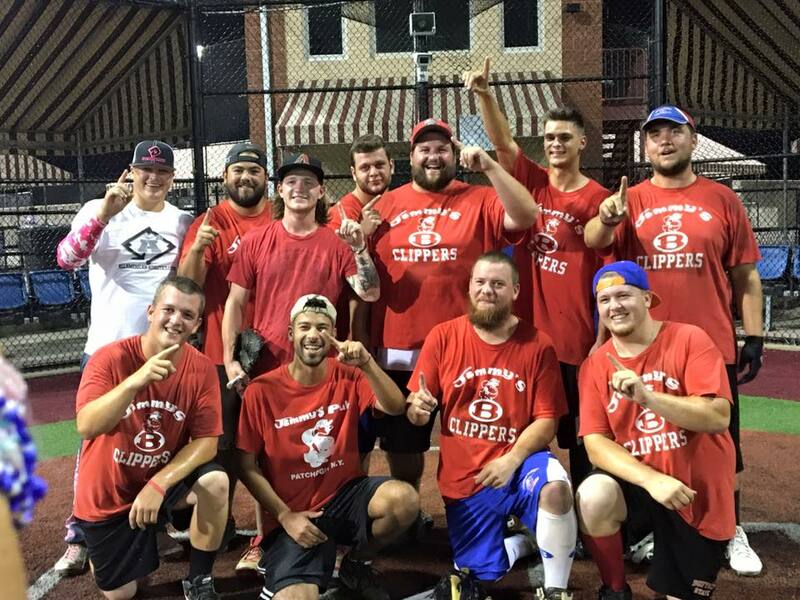 CLICK HERE to see our high playoff roster standards that we enforce league-wide. 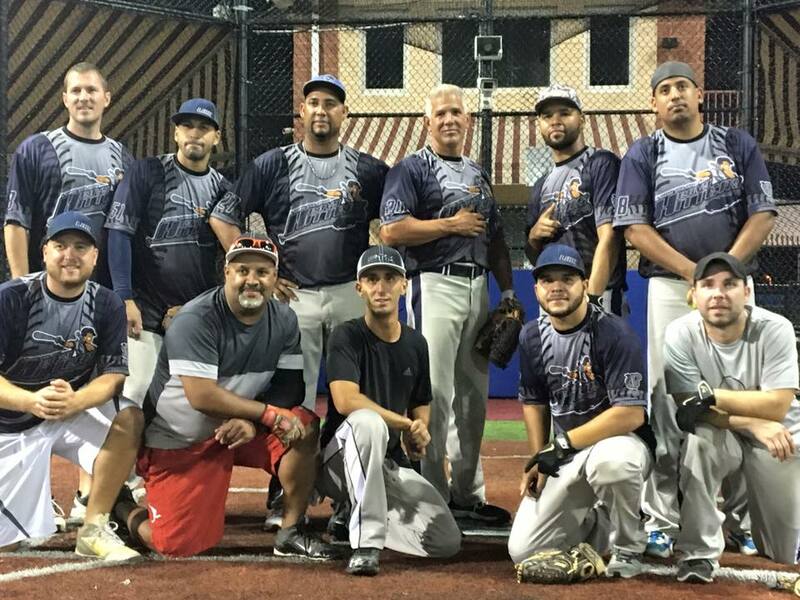 Empire Softball may be the newest adult softball league on Long Island, but we are quickly becoming the most well respected and exciting league to play in. The best advertisement we can offer is through the playing experience of those who joined us in our first three years - We encourage you to reach out to a friend or teammate that has played in Empire - as we are confident that our managers and players experienced a league that they are happy and proud to be a member of. Please call prior to mailing payment to secure a spot for your team. Email ryan@empiresoftball.com for signup information.